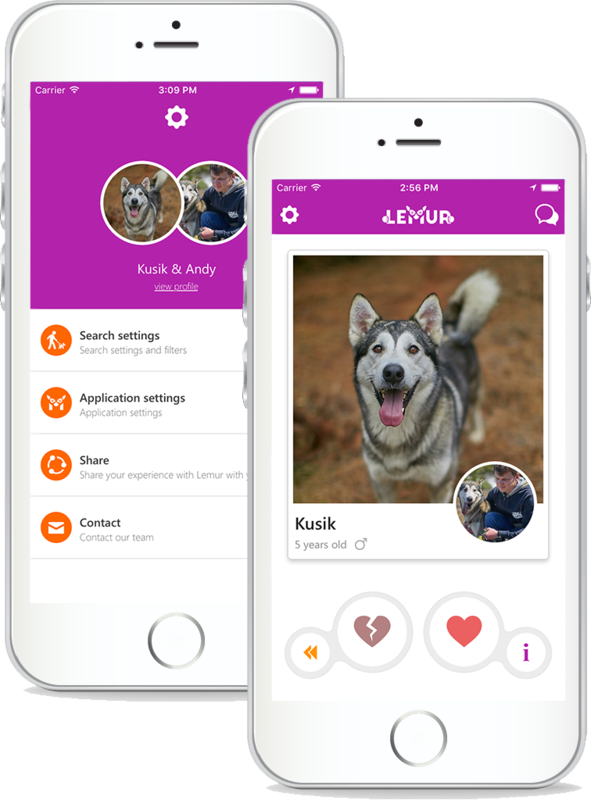 Lemur - worldwide community of pet owners. In the app you will find other pet lovers, veterinary, trainers, dog walkers and other consultants who are happy to answer your questions within 5 minutes. Also, you may address your question to the whole community; the same breed owners will be notified and will share their experience with you.